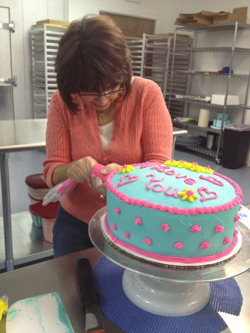 Frost offers 3 different cake decorating classes: Frosting Basics, Fondant and Kids Decorating. Classes start at $75 and are taught at Frost's bakery production facility in Bartlett, Tennessee. 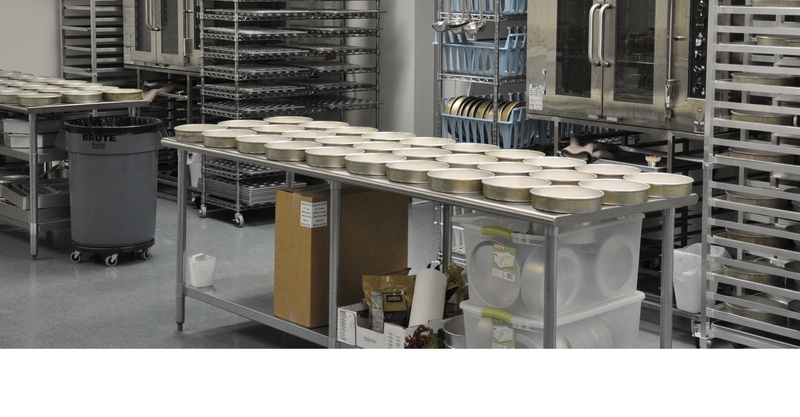 This is a real, operational bakery and is the nicest facility of its kind in the Mid-south. A tour of this facility is part of each class. 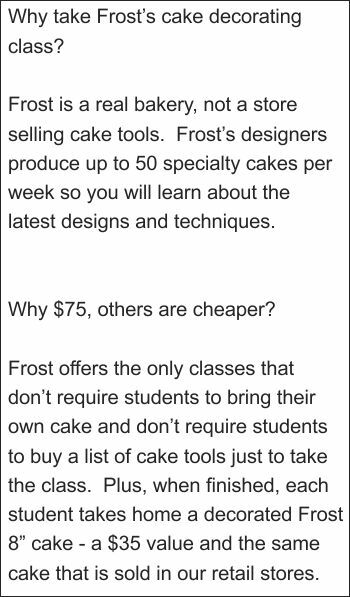 Frost classes are taught using Frost techniques by Frost cake decorators. Because they decorate cakes for Frost customers every day, they are up-to-date on the latest cake decorating ideas, tools and techniques. All of the necessary tools and equipment for each class are supplied by Frost for student use during the class. 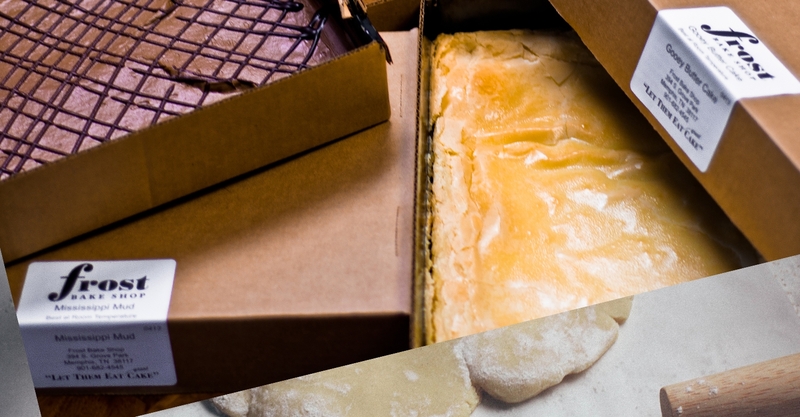 Cake layers or crumb-coated cakes are also included, eliminating the need for students to bring their own cake. At the end of the class each student takes home their finished Frost 8" cake, a $35 value and the same cakes sold in our retail stores. This course is an introduction to the basic art of frosting and decorating a cake. Topics include familiarization with cake decorating tools, bags, tips and an exploration into different styles of cakes. 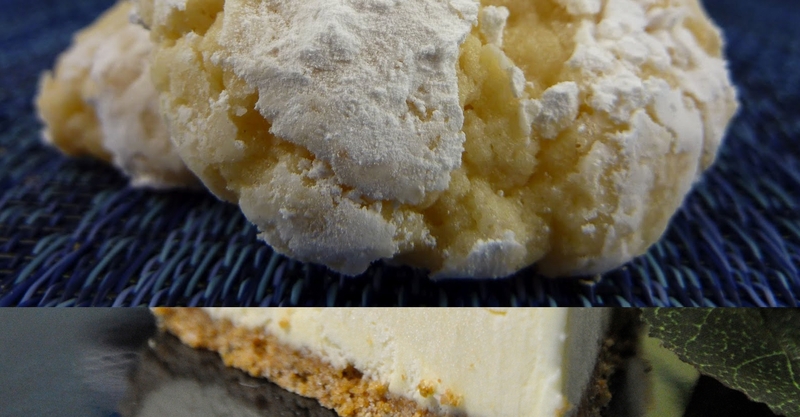 We will demonstrate how to properly torte, fill, and frost a cake. Students will practice basic border techniques and decorative piping. The techniques learned will be used to finish a 8" layer cake that each student takes home. The class will also include a tour of our 7,800 square foot production facility in Bartlett, where the class takes place. 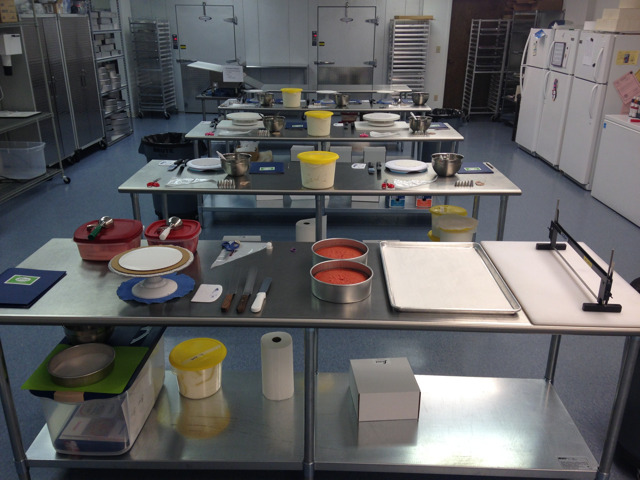 This will give students a peek at our state of the art bakery equipment and how a real bakery operates. This course is an introduction to the basic art of covering a cake in fondant and using fondant to create decorative elements on a cake. 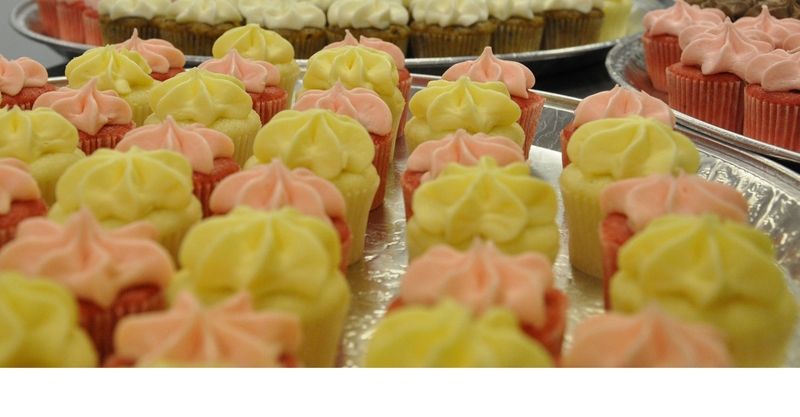 We will demonstrate how to knead, color, roll out and cover a cake using both a rolling pin and a fondant sheeter. 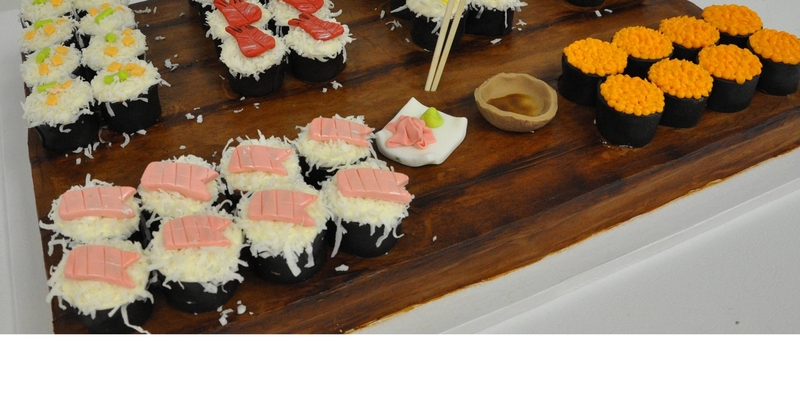 Students will learn basic fondant techniques and what tools to use to create the perfect design. The techniques learned will be used to finish a 8" layer cake that each student takes home. Same class as Frosting Basics except geared to a slower pace for kids. The cake they work on is already frosted. Register in store (at either the East Memphis or Collierville location) or call 901-682-4545 to register by phone. 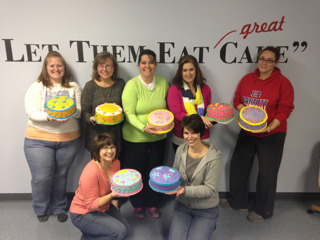 Frosting Basics Class $75, Kids Decorating Class $75, Fondant Class $100. Registration is not complete until the class is paid in full. Classes are limited to 14 students in the Frosting Basics class and to 8 students in the Fondant and Kids Decorating classes. All classes have a 4 person minimum. Registration is on a first-come first-served basis. Frost reserves the right to cancel or reschedule classes if minimum class size is not met. Classes with less than 4 registrations will be moved to another date; 72 hour notice will be given when a class date is moved. If a conflict arises with your class date you may transfer to another date that better suites your needs (with 72 hour notice and subject to availability). All students in the Frosting Basics and Fondant classes must be at least 15 years old; the Kids Decorating class is for 8 to 14 year olds; younger children are not allowed in the bakery facility. Frost will supply cakes and all other necessary materials; therefore, you need only bring your enthusiasm to learn. Classes willl begin promptly at their start time. Please plan on showing up on time or early to insure you receive the full benefit of each course. Frosting Basics and Fondant Classes are 2 hours with a built-in in 3rd hour for those who need more time to finish their cake. The Kids Decorating class is 1 hour, plus a second hour to finish. Please dress comfortably for the class. You must wear closed toe shoes (eg: tennis shoes or clogs); no sandals or flip-flops are permitted. If desired, you may bring an apron to protect your clothing. To register, ask for additional information or change your class date, please call 901-682-4545.